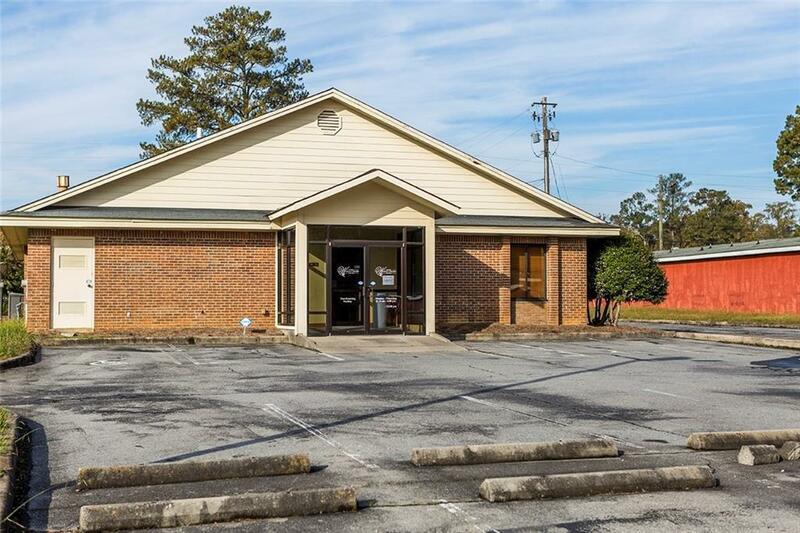 Medical office space that has recently been updated. 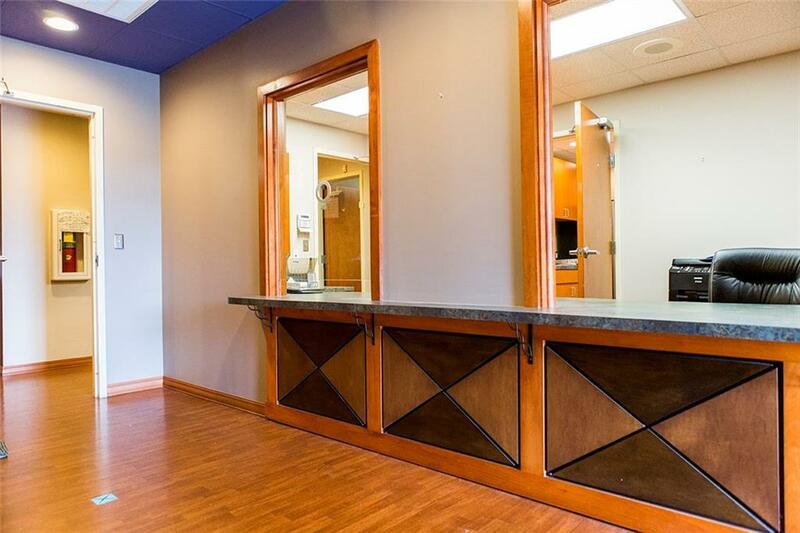 This medical building has 6 exam rooms, a procedure room, four private offices, a nurses station, two bathrooms and a large waiting/reception area. 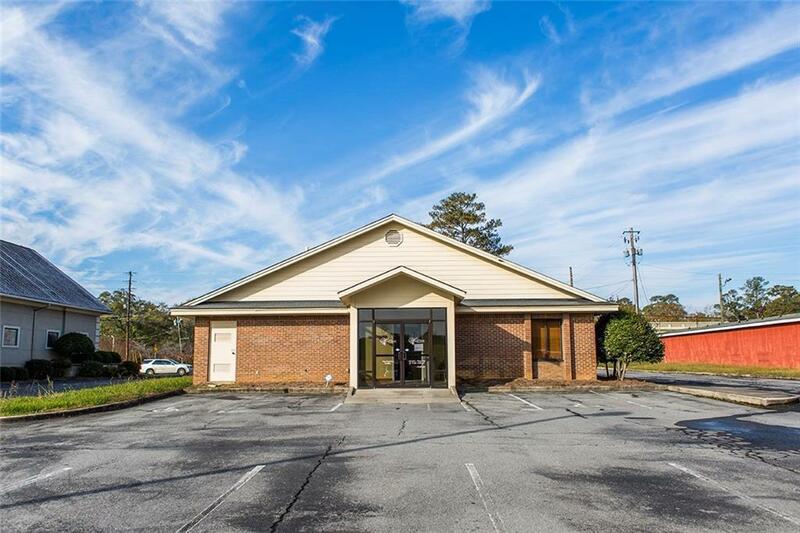 This building can be used for a variety of medical offices or can be easily converted to a traditional office space. 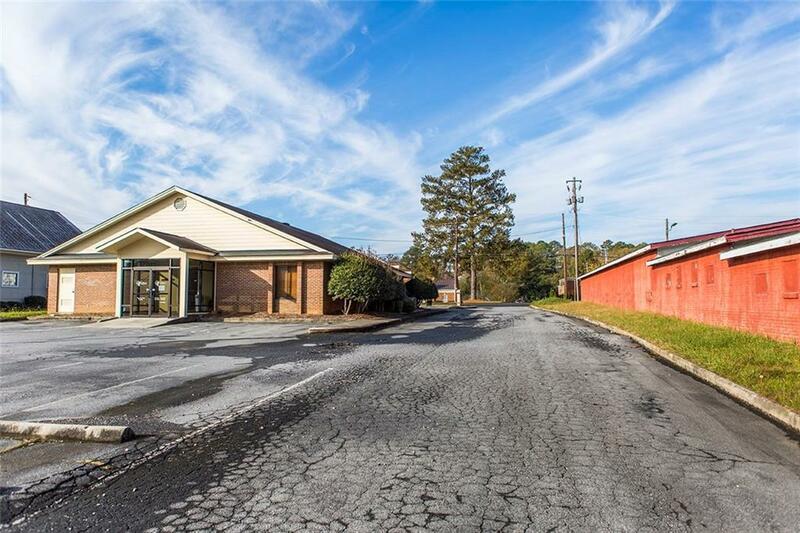 Very favorable bank financing available to qualified buyers! Ask agent for details.